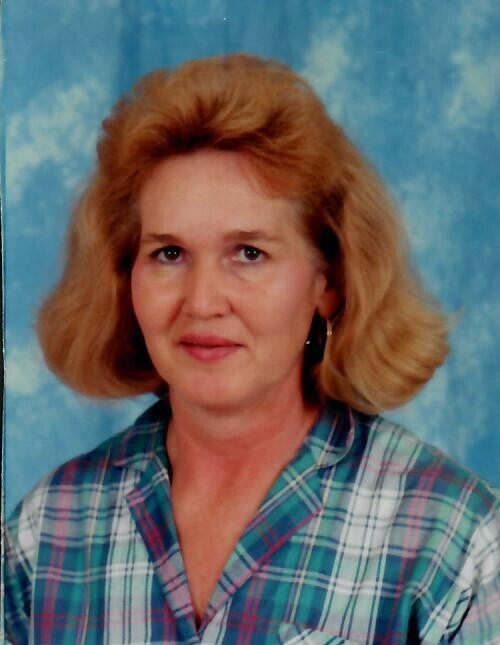 Ruby Frances Graves, age 70, of Castalian Springs, passed away on Tuesday, September 18th at The Waters of Gallatin Nursing Home. Funeral services will be conducted on Thursday, September 20th at 2:00 p.m. from the chapel of Anderson Funeral Home with Reverend Eugene May and Reverend Charles Carr officiating. Entombment will follow in the Sumner Memorial Gardens. Visitation will be held on Wednesday from 12 noon until 8:00 p.m. and will resume on Thursday morning at 10:00 a.m until the service time.